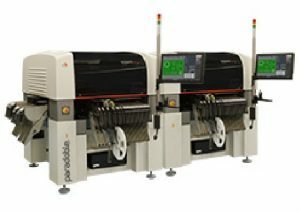 The heart of the PCB assembly, the pick and place machine is the corner stone of the assembly line specification. Traditionally the starting point for production engineers is the components per hour (CPH) placement rate but, with the advent of new machines, the flexibility, job change over and reliability (error recovery) are of equal importance. 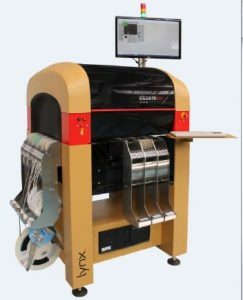 Contax can provide an exceptional range of pick and place machines for the small start up company to large OEMs. 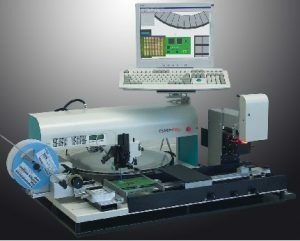 Expert from Essemtec - Entry level, flexibly system proven to be highly reliable and easy to program. Pantera from Essemtec – Entry level machine, which can grow and expand with your requirements. 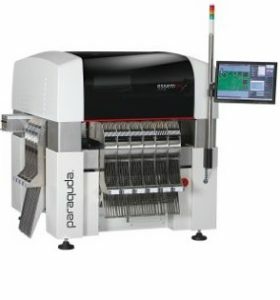 Paraquda from Essemtec. – Speed and flexibility with 2 or 4 heads and can have additional dispenser heads, this is the natural replacement to the mid volume high mix assemblers. ParaDoble from Essemtec. 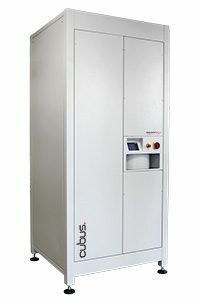 – Speed and flexibility with a massive component range, this is the natural replacement to the mid volume high mix assemblers.